The PGSO is excited to present the World Premiere of the St. Roch Suite, composed by Vancouverite Thomas Beckman who plays regularly with the PGSO. The St. Roch Overture was written in celebration of the 90th anniversary of the launching of the RCMP schooner that travelled the waters of the North West Passage. Enjoy a stunning visual accompaniment created by the BC Maritime Museum and Exploration Place staff, a poetic narrative by Vancouver poet Jude Neil, and choral accompaniment by our own Nove Voce. Maestro Hall is the newly appointed Music Director of the Prince George Symphony Orchestra in British Columbia, Canada. 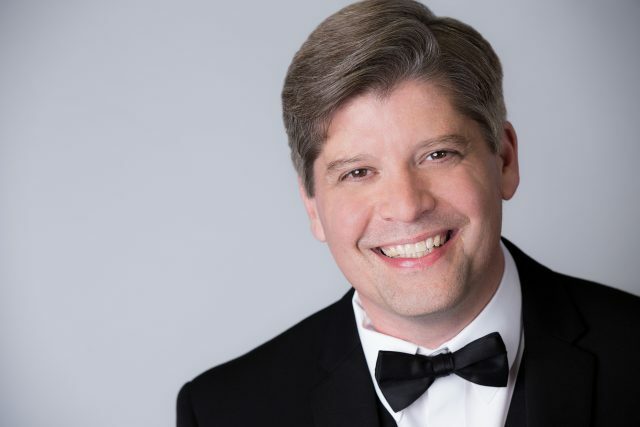 He is also Music Director of the Kennett Symphony in Pennsylvania, a post he has held since 2014, as well as the Principal Guest Conductor of the Space Coast Symphony and a frequent guest conductor of the Tucson Symphony Orchestra.